We developed SDK for React Native framework using which you can accept Visa and MasterCard payments in your mobile app. Moreover, you will not need to pass PCI DSS certification as the payment module is built in such a way that all card information is transferred and stored on secure FONDY servers. 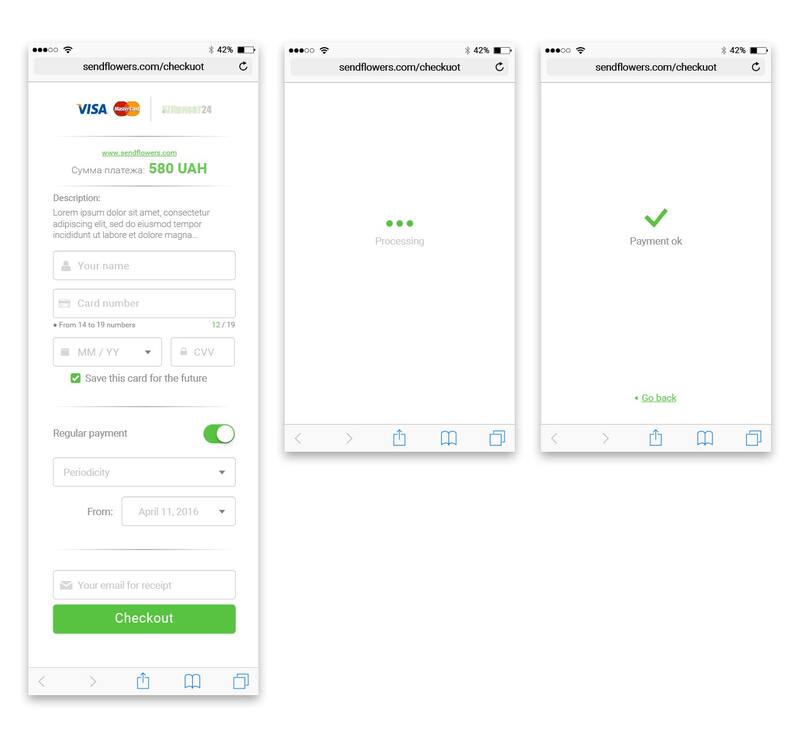 Using our library you can set up any design and appearance for the payment form so that it looks native to your app. You can find more technical information in the documentation section. We also offer SDK versions for iOS and Android. A template of the code development is also discussed in our blog.